I remember the night before I got married, I was laying on my bed reading a book — I don't remember which — and I realized that moment was to be prized, because it would be the last of its kind. I would certainly be alone in a room with a book again in the future, but it would never be exactly the same...and moving forward, I would probably never be able to allocate the same percentage of my time to just chillin' on my own with a book. Fast-forward *cough* years and *cough* children, and now the moments I spend with books are like the rarest of birds, come upon unexpectedly and with no expectation that they'll ever return. This year, a couple of the books on my list are coming to me in audiobook form, but more than half are staring at me right now...literally...taunting me, telling me they don't think I'm going to get to them. But I can hope. In case there was any doubt about how deeply the well of my love for off-the-beaten-path and outsider film runs, I admit to reading stuff like this for fun. 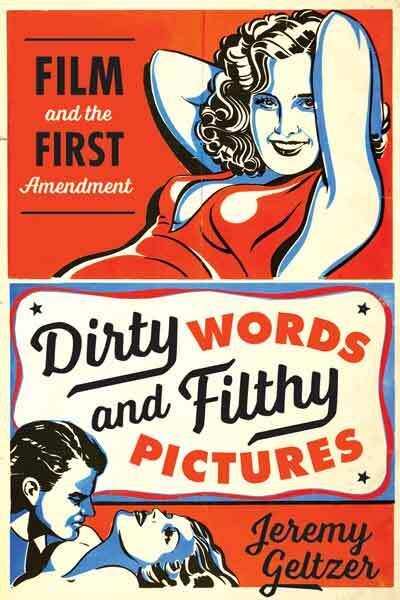 Dirty Words & Filthy Pictures is a scholarly exploration of the tug-of-war between filmmakers and film censors from the late-19th century until today. Look, it wasn't until a 1952 Supreme Court case that film was even recognized as falling under the protection of the First Amendment. In the 1960s, it was Grove Press, the publisher that had worked to fight obscenity charges against the works of James Joyce and D.H. Lawrence, took on the distribution of I Am Curious, Yellow in order to secure the same protections for film, preventing them from being barred from even entering the country on obscenity grounds. I find this stuff fascinating, and timely, as there are many overt and many subtle ways in which artistic expression might be curtailed, and they've all been tried against filmmakers. The Hollywood theme got me thinking about this one, and I happened to find a copy at my favorite used bookstore. I read it years and years ago, maybe in junior high, and most of it was utterly lost on me. Having read all of Raymond Chandler's novels in the ensuing years, and having now lived in Los Angeles for over a decade and worked in film, I'm eager to dive in. It's a funny thing — when Budd Schulberg published What Makes Sammy Run? in the 1930s, it was a huge scandal. Schulberg, a Hollywood legacy, was blackballed, and people were shocked at how seedy were the lives and business practices in the studios and production company bungalows. Reading it today, very little has changed, but it's all shrug-worthy. Producers prey on young writers and claim credit for their work? And don't pay them? People sell out and undermine friends for that next gig or to try to move a project toward a greenlight? Employers try to undermine union protections? Representatives represent themselves first and their clients second? *Yawn* All this is so commonplace and so openly on display trying to work in "the picture business" these days that the novel doesn't have much punch. I'm wondering what 80 years has done to the bloody, satirical punch of West's novel. 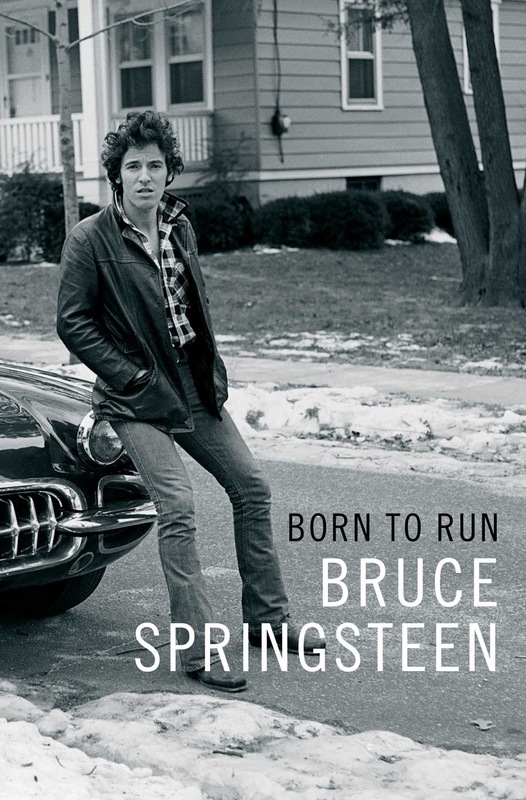 That Bruce Springsteen, he can tell a story. No genre interest here, particularly, but if his keynote speech a few years back at South by Southwest is any indication, this should be a compelling and insightful read (ok, listen). Plus, I'm going to head into the studio this summer to start work on my fourth full-length folk album, so any and all inspiration is welcome. I'm behind on some of the more highly-recommended books other reviewers on this site have highlighted, but I've been keeping an informal list of some of the ones I'm most excited to tackle. I'm more of a sci-fi than a fantasy guy, and Older's book sounds like it's going to scratch a lot of my genre itches. Years ago, I had the idea that if corporations are people, then it's only a matter of time before one runs for office, and so I toyed with the idea of Ralph's grocery chain being President of the United States. 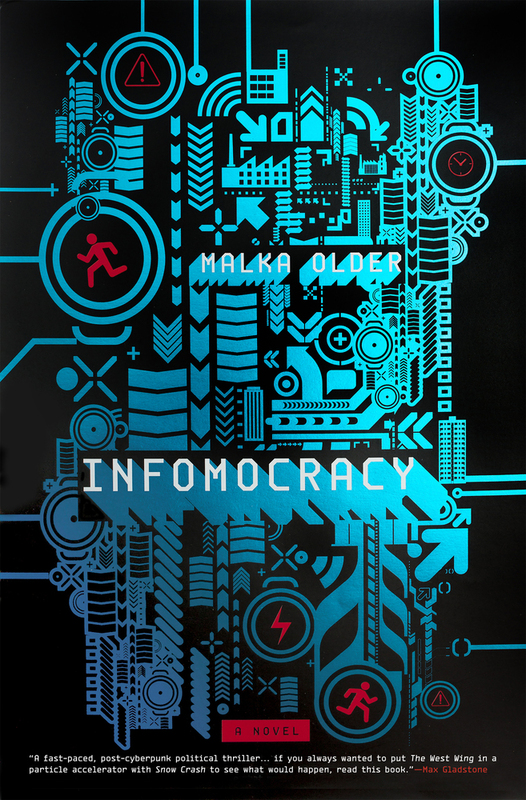 I think Infomocracy is probably a better, less openly satirical look a similar concept, and I always admire artists who can take ideas that echo ones I've had myself, and then hit those pitches much farther than I ever could. Like I said, I'm behind on some books. This series from N.K. 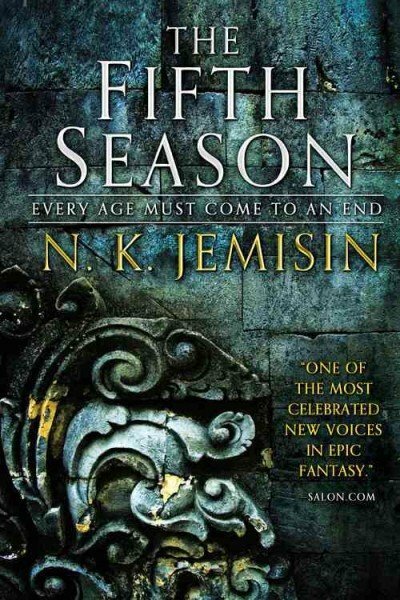 Jemisin is a site favorite, but here I am, on the cusp of the final book's publication, and I haven't even started the series. Bad nerd blogger. It's actually been a while since I read fantasy that wasn't tinged with steampunk or some other additive, so it'll be good to dive back in with both feet. And I can't imagine a more highly-touted series to do it with. Oh, and I will say, if you haven't heard the 1997 album The Fifth Season by Sacrilege, it's a melodic death metal gem. I really enjoyed this series after the first trade came out, but for whatever reason it got away from me and I never picked up any more volumes. Digging through my Comixology library, I recently re-read Vol. 1, and I'm going to grab a few more volumes and pursue the story a little farther. Nick Spenser has gotten a lot of coverage recently for penning the evil-Captain America arc going on right now, and while I'm not totally versed in all the details of that fray, I'm going to dig a little deeper into the original world of the Morning Glory Academy he created. 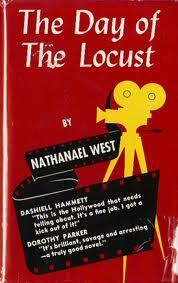 Posted by Vance K — cult film reviewer, co-editor and Summer Reading List-maker for the (now Hugo nominated!) nerds of a feather, flock together, since 2012. Emmy-winning producer and nothing-nominated musician.